April brings with it a true awakening in the garden, with vibrant spring flowers popping up all over the place and garden wildlife getting back to work. With the huge variety in weather from late frosts to early summer sun as well as plenty of April showers, this month is a real transition period for the garden, with many plants enjoying the longer daylight hours and plentiful rainfall. 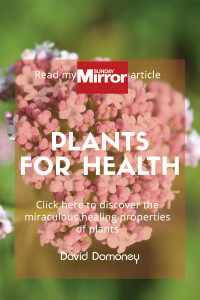 There are so many April flowering plants to choose from, and they all bring a great boost of colour. Here are a few of my favourites. This popular evergreen border perennial is an essential spring plant. Its bright red new growth will soon turn pink and then later to cream. 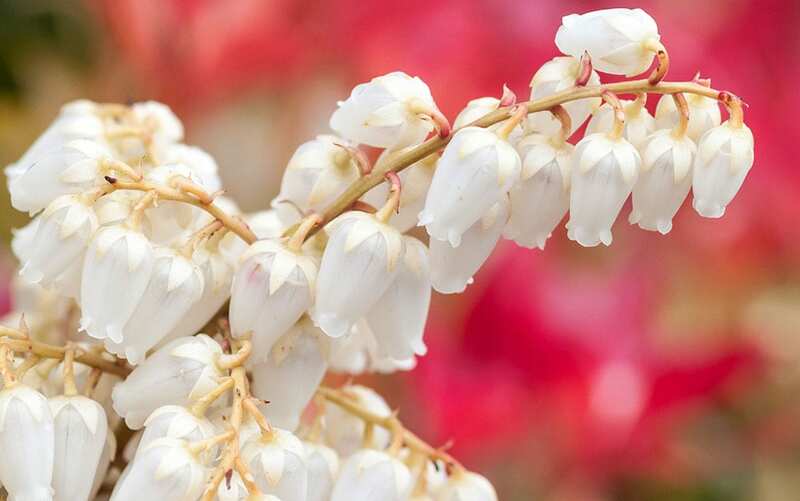 It has small clusters of beautiful bell-shaped flowers that also appear in spring along with the striking foliage colour. Pieris need acid soil and a sheltered sunny or partially-shaded site. New growth will need protection from late frosts. Pieris Forest Flame can grow to a height of up to 4 metres, but it is a relatively slow-growing shrub. 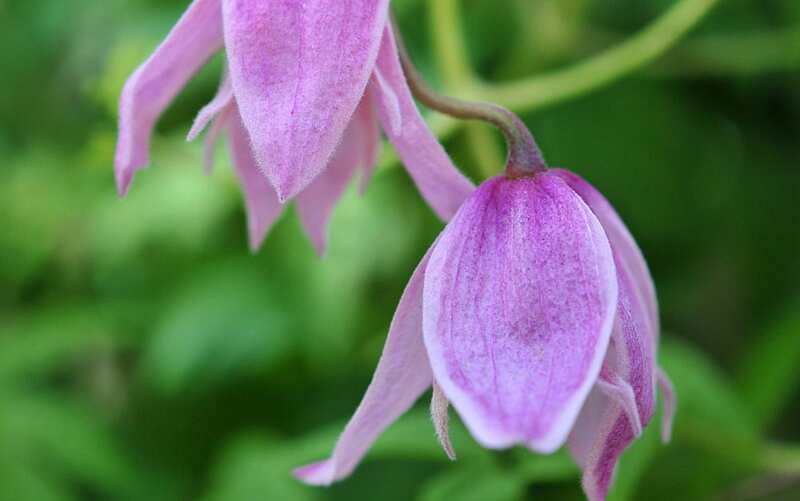 This gorgeous clematis is a deciduous climbing plant that flowers during April and May. It has large, nodding pink flowers edged in a silvery pink. 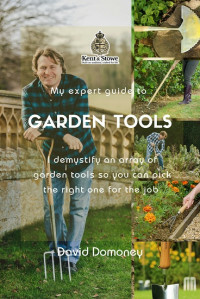 It is ideal for a sunny spot on your trellis, but try to keep the roots in shade. Clematis ‘Jacqueline du Pre’ is a hardy climber that will grow to around 2.5 metres tall. 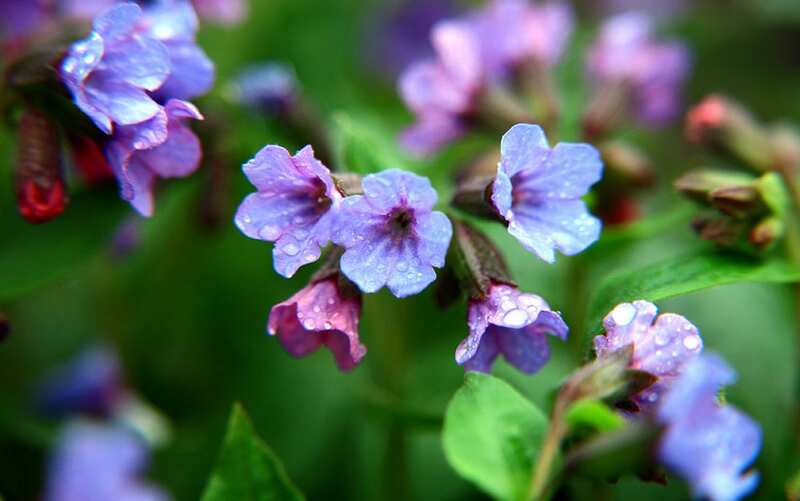 Also known as Lungwort, this herbaceous perennial makes a lovely sight at the front of the border in spring with its clusters of large violet-blue flowers. 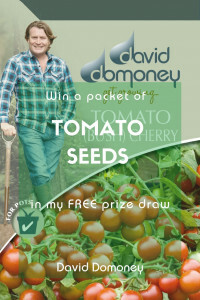 It grows to a height of approximately 30cm and prefers rich, well-drained soil in full sun or partial shade. Pulmonaria is a low growing plant with a bushy habit and is fully hardy. 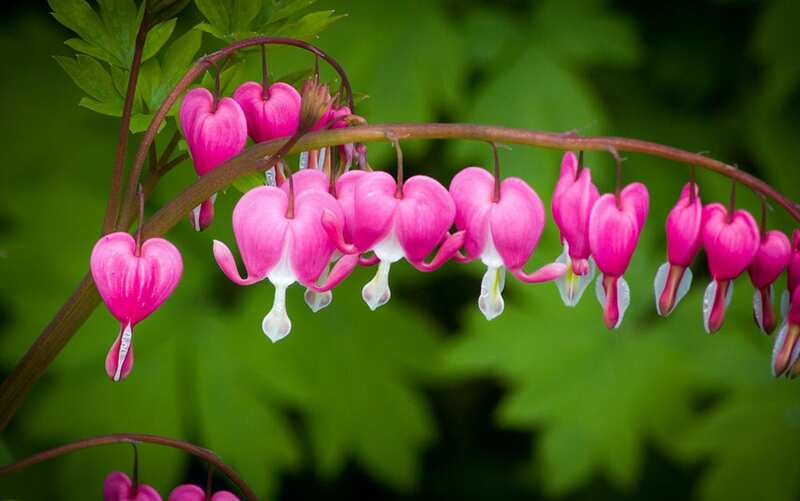 More commonly known as the Bleeding Heart, Dicentra Spectabilis have long arching stems aching with droplets of fuchsia pink heart shaped flowers. 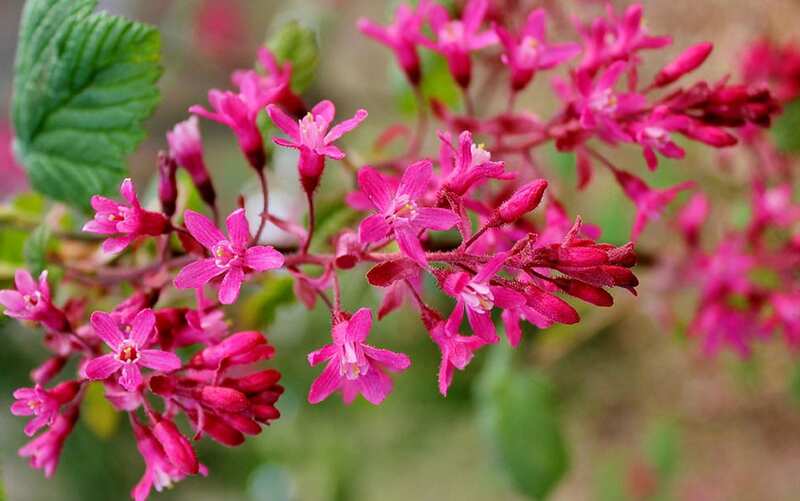 They make a striking and unique addition to your beds and borders and are perfect for a partially shaded area of your garden that is crying out for a lovely splash of pink. They prefer moist fertile soil and are happy in most soil types although they do not like a high level of acidity. A wonderfully delicate looking and slow-growing perennial that hails originally from Japan, Epimediums are generally hardy and this particular cultivar offers wonderful dusky pink ethereal star shaped flowers in April and May. 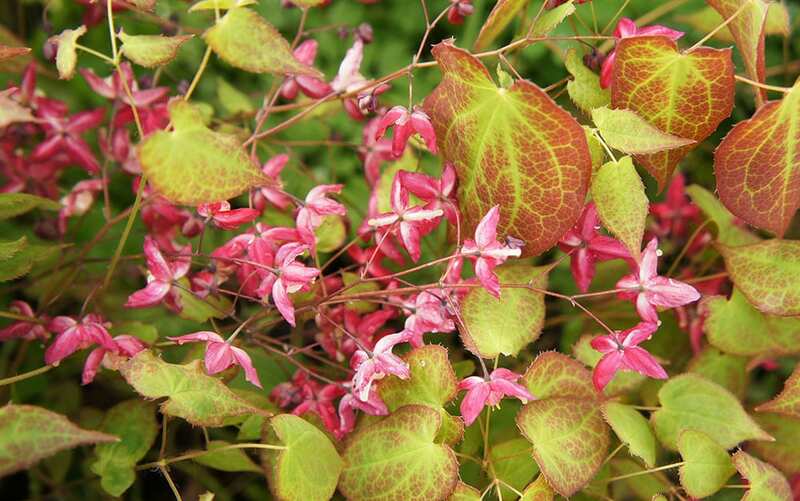 They make a lovely ground cover plant and prefer dappled shade and moist soil. Otherwise known as Flowering Currant, this is a lovely bushy shrub that brings clusters of pinkish purple flowers in the spring time, sometimes followed by small black berries. 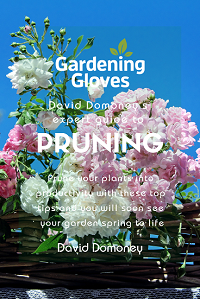 Find a sunny spot for your flowering currant, and ensure the soil is well-drained and fertile. Just planted a Pulmonaria at the front of a border as you suggest. Absolutely fantastic to see some vivid blue/violet flowers at this time of year and when planted next to the bright yellow of daffodils make a brilliant contrast with yellow and blue being on opposite sides of the colour wheel. Looks brilliant!